Does the roof on your home have broken shingles, dark patchy areas, or roof leaks? It may be time to go ahead and install a new roof on your home to keep protecting it from weather such as rain, snow, and ice. Installing a new roof doesn’t just give you protection against these elements but it can also provide other benefits as well. 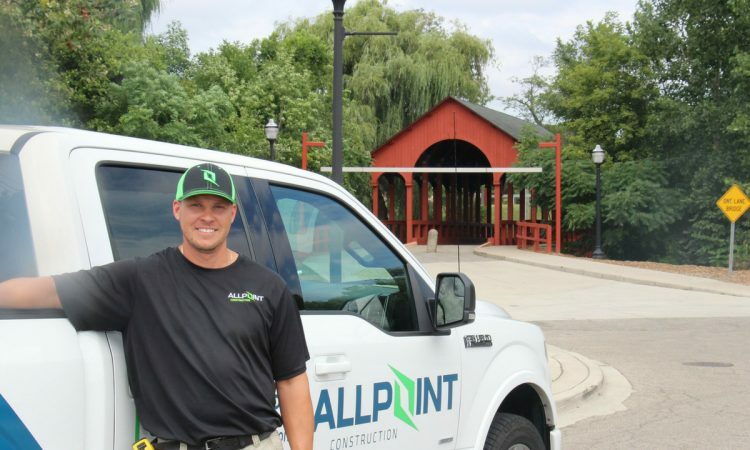 Making sure you get a qualified roofing contractor to install your new roof in Dearborn Michigan however is crucial to realize the benefits that are included in this post. A new roof install on your home can add loads of value to your home. Just by installing a new roof on your home you can add value to the home. 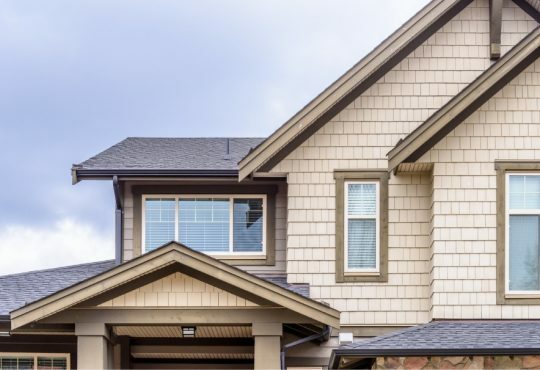 In fact, when you add a new roof on your home the value of the home will go up as well as the curb appeal in most cases which makes the home more valuable as well. A new roof in Dearborn Michigan can also help you to choose a more modern style for the roof as well. And as I mentioned in the opening paragraph the safety of the home is made better and safer as well. I’ll go into more detail about how each benefit can help you. There are many different styles of shingle roofing that are available today. 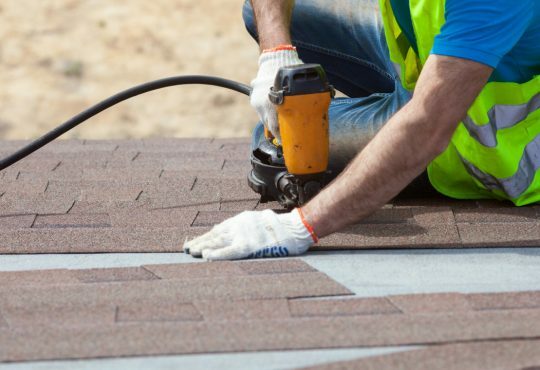 In fact, there are 3 major roofing material manufacturers that each have their own versions of shingle roofing and different styles, patterns, and colors to choose from. 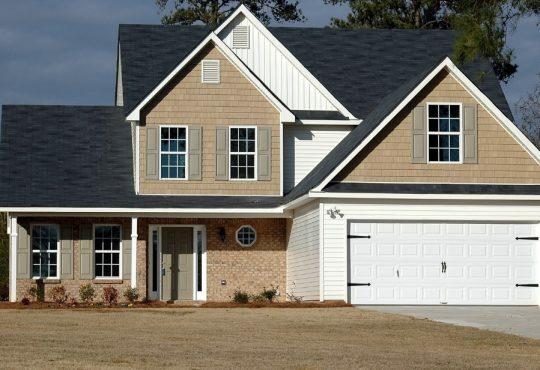 Most home owners purchase a home with the shingles already attached and rarely get the option to choose their pattern or color unless the home owner has the home custom built. When you get a new roof installed in Dearborn Michigan you can choose a style that is perfect for your home that you can choose. One selling point you can use if you want to sell your home after the new roof is installed is the fact that it has a new roof. Most home buyers will look at how well the home is kept up and having a new roof is a good sign. Plus, by adding a new roof to your home you also make it look better which increases the curb appeal of your home. Having good curb appeal can boost the home’s value as much as 15%. But it may just make you feel better about the new roof installation if you know it increases the value of your home, which is does for most homes in Dearborn Michigan. When a major storm hits the Dearborn Michigan area it’s not the time to worry about whether your roof will protect the home or not. 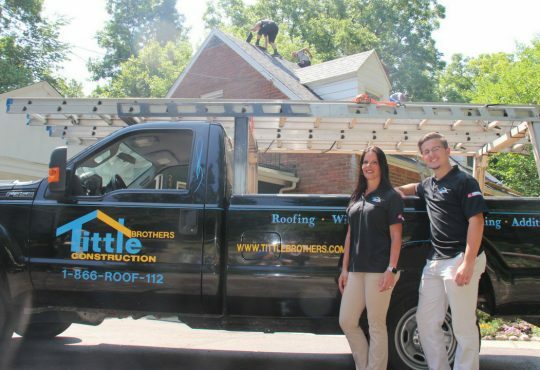 Getting a new roof can give you peace of mind for you and your family which can certainly help during those storms. Today’s roofing materials made by roofing material manufacturers such as Certainteed are also more stronger than those made just a few decades ago. There are also higher quality roofing shingles such as impact resistant shingles that can also protect your home better. Just like changing a standard light bulb in your home to a more energy efficient LED bulb can save you energy so can new roofing shingles for your home. Installing new roofing shingles for your home. 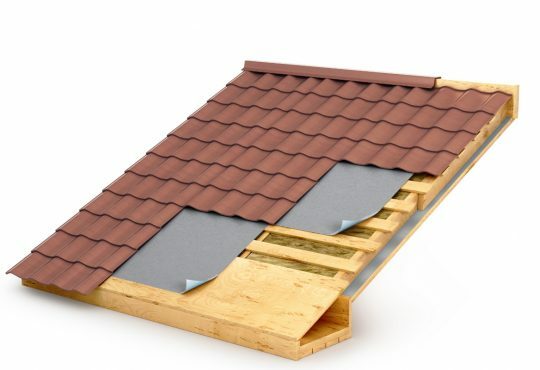 There are also additional items you can choose for your home’s roof to make it more energy efficient as well including roof insulation. 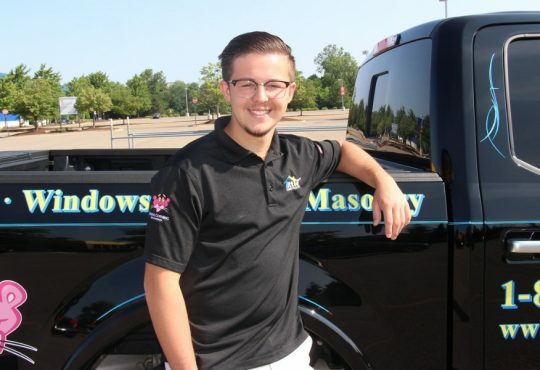 When you consider getting a new roof installed on your home in Dearborn Michigan you’ll need to make sure you always use a qualified and professional roofing contractor in Dearborn Michigan. When your roof is not installed correctly it may not have any of the benefits listed above so getting it professionally installed is a must. 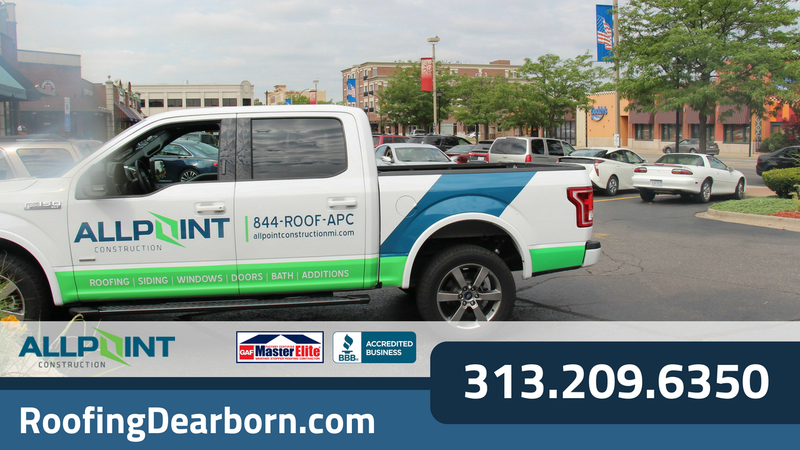 Get a free quote for your new roof from a qualified roofing contractor today by calling Roofing Dearborn at 313-209-6350. 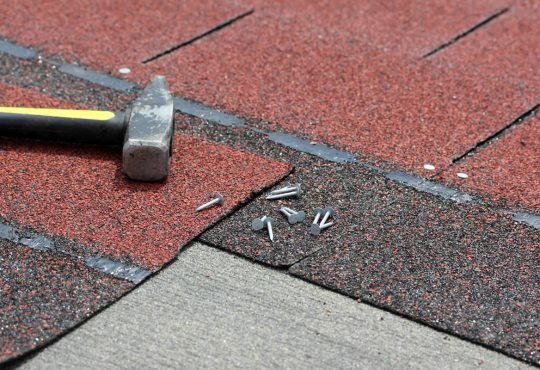 Roofing Dearborn offers free quotes on new roof installation and roof repair in the Dearborn Michigan area.